Ready for a full home theater experience – at an affordable price? And we can help you make it happen! 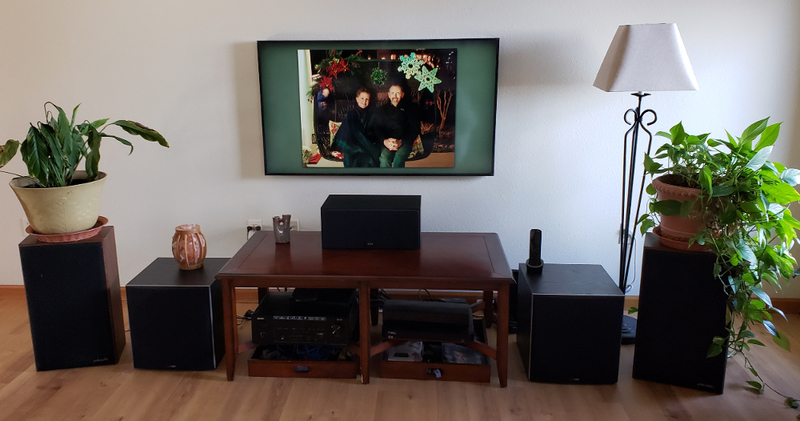 Contact us to talk about your home a/v dreams. We’ll discuss your needs and wishes and provide a price quote with options to choose from, based on your budget.